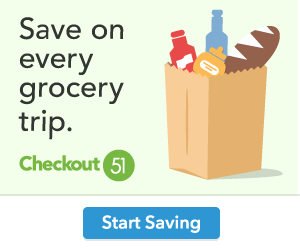 Check out this great deal for your little ones on Walmart.com. 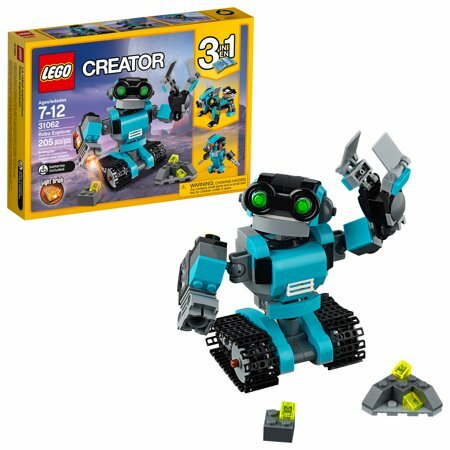 LEGO Creator Robo Explorer only $12.99, regularly priced $15.99 + Free Store Pickup. This characterful Robo Explorer features an azure, black and gray color scheme, bright-green eyes, working tracks, rotating body and head and posable arms with working claw and searchlight. Rebuild this three-in-one LEGO Creator model into a Robot Dog with a light-up jetpack or a Robot Bird with light-up eyes!